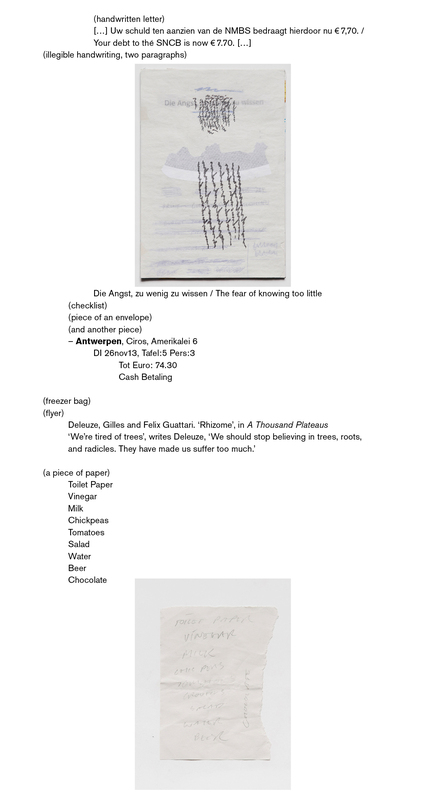 (from top): (1) Gesture of Writing, stills, video 17” (2009/2010). 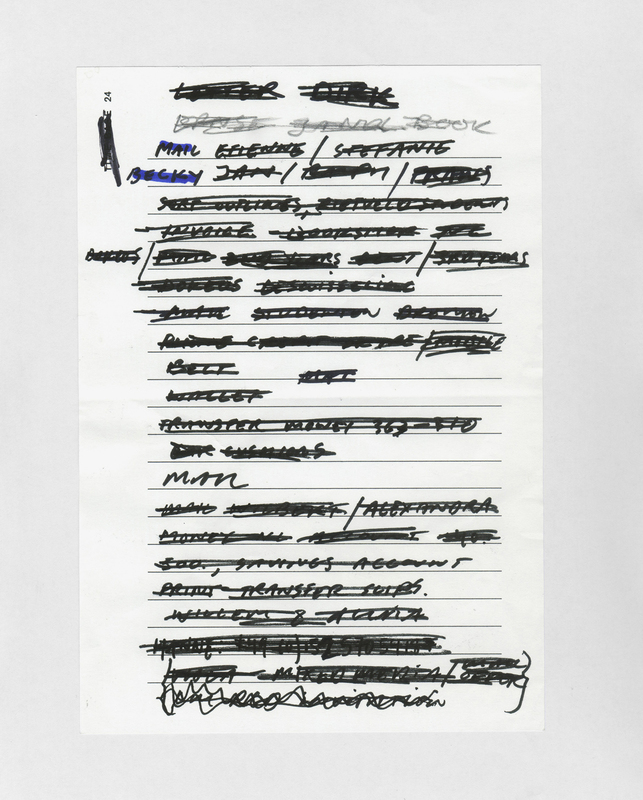 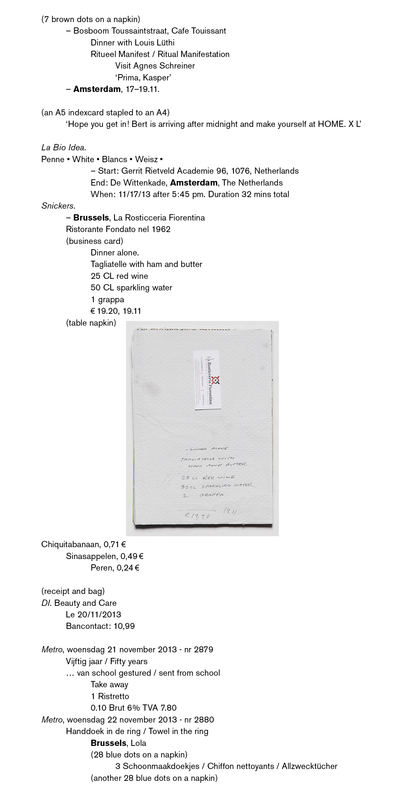 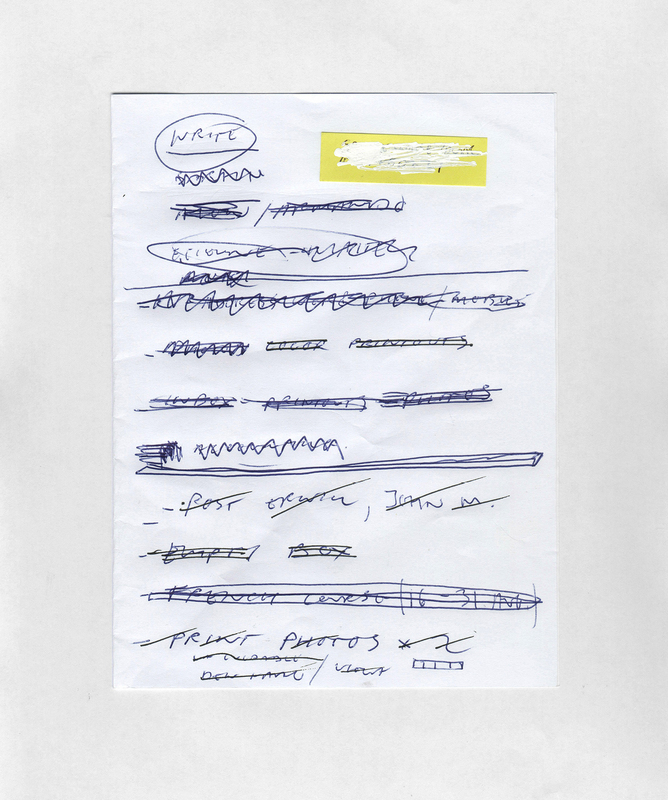 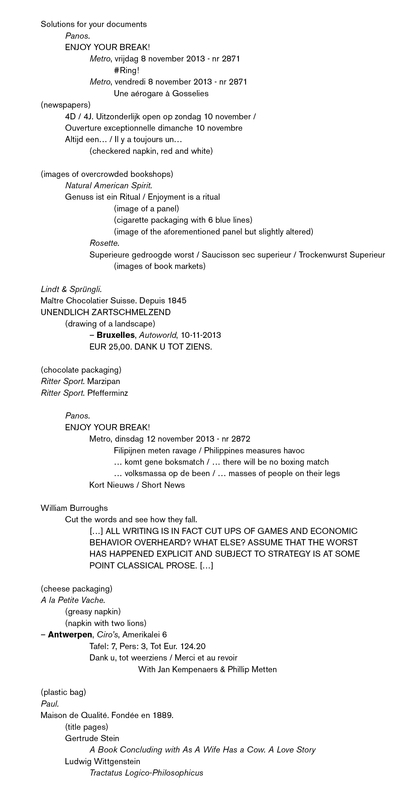 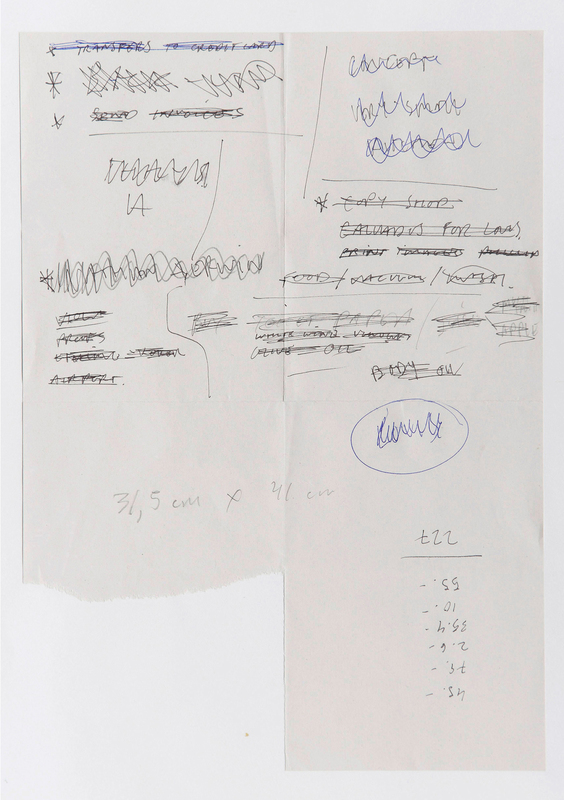 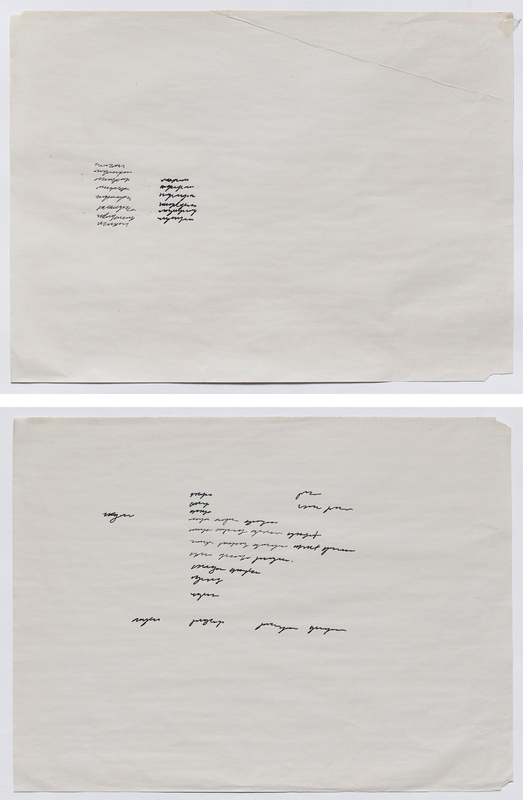 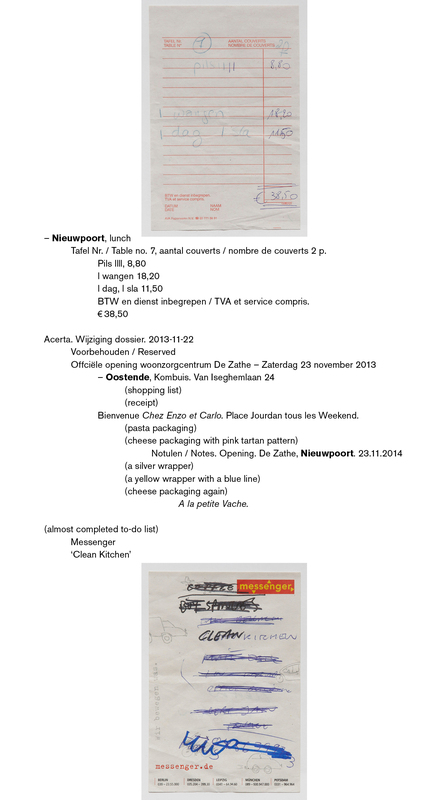 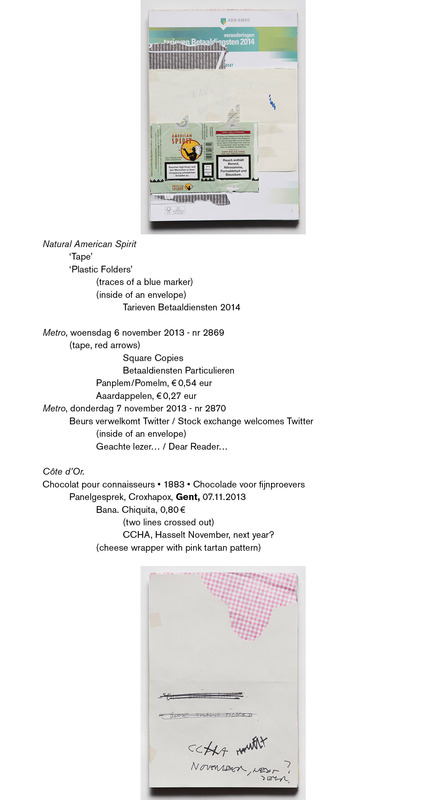 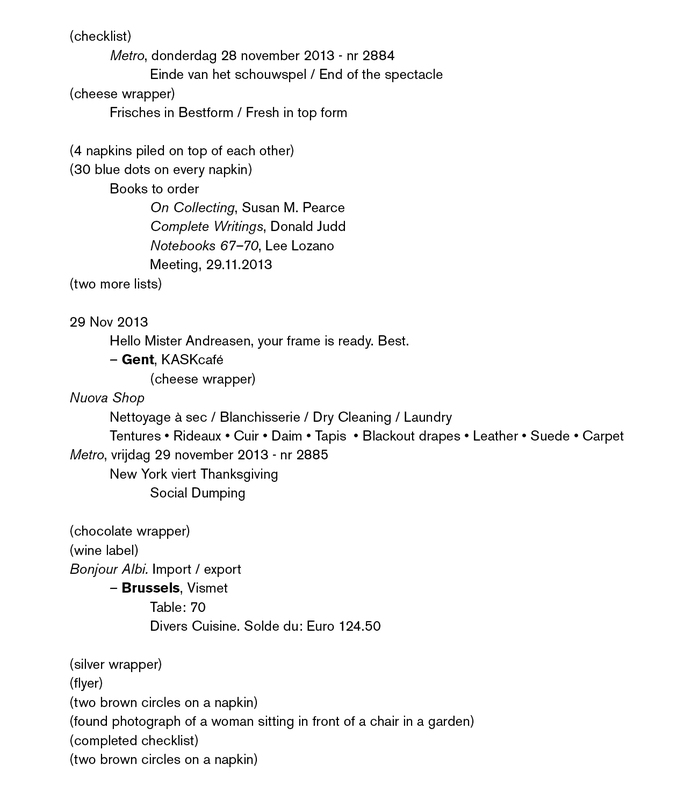 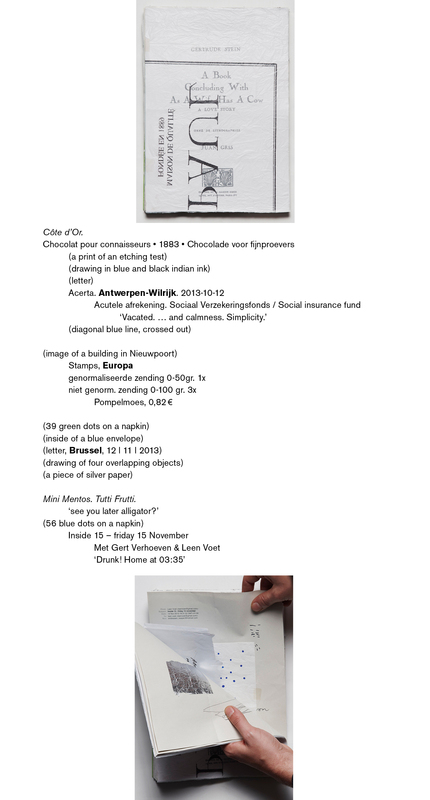 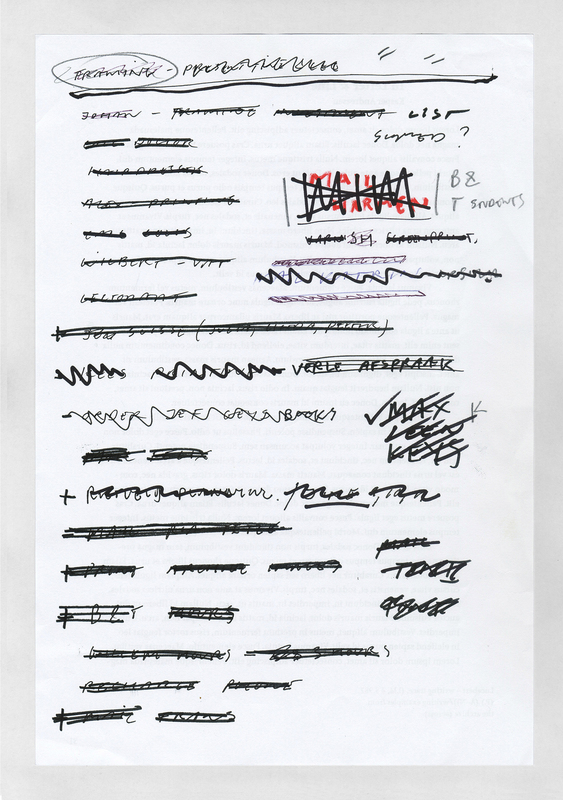 A fragment can be viewed here; (2) Inventoried Proofs, 1–22 November 2013; (3) Checklist, 15 x 20 cm (2010), Checklist, 10 x 15 cm (2011), Checklist, 19 x 27 cm (2012); (4) Inventoried Proofs, 22–29 November 2013; (5) Concrete List I & II, both 61 x 44 cm (2010). 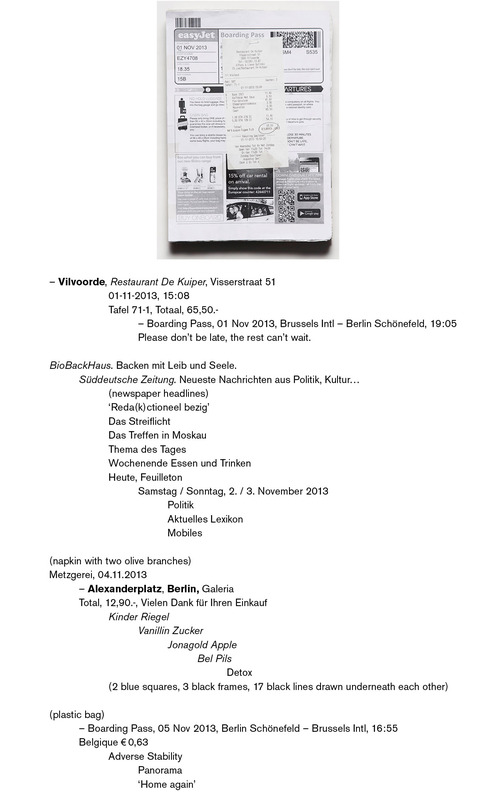 More about Kasper Andreasen’s work here.